How far can I go in the 2019 Ford EcoSport? SUV crossovers are great for families who love to travel without the bulk. The 2019 Ford EcoSport seats up to five passengers with 50 cubic feet of storage space. Pair that with the safety and technology features and you’ve got a great journey ahead of you. For planning purposes though, it is always great to know how far you can get between fuel stops, so we did the math for you. Read more to learn about the performance and fuel efficiency in the 2019 Ford EcoSport. 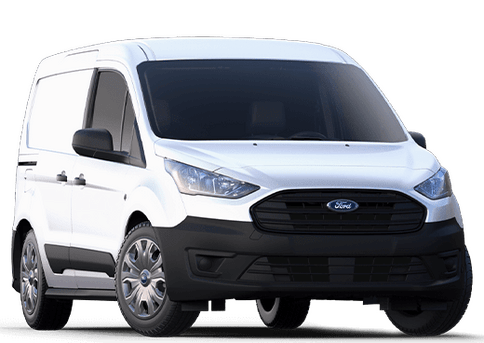 What are the exterior colors of the 2019 Ford EcoSport? 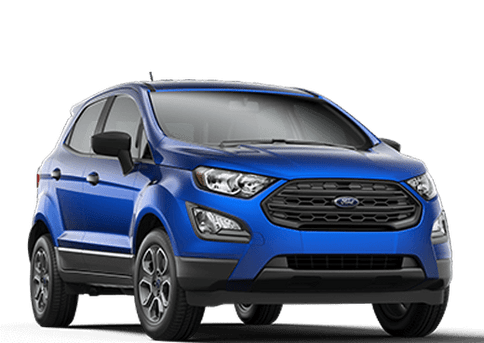 The 2019 Ford EcoSport was built to outsmart the competition, so you know it has all the features you need from performance to safety features. What about colors? We know it is important that the color of your vehicle still needs to reflect you and your style. 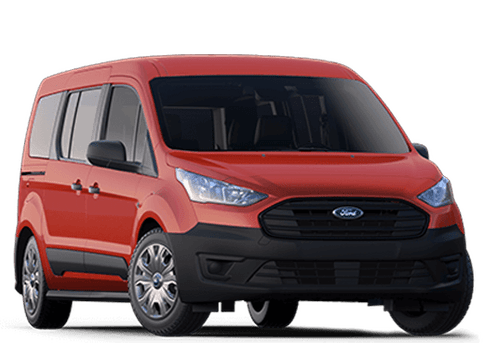 Kovatch Ford wanted to make it easy for you so we took all of the colors available in the 2019 Ford EcoSport and put them in one place for you. Read more: How much can you store inside the 2019 Ford EcoSport? 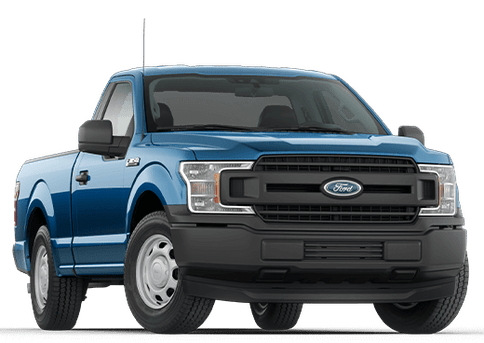 How much Cargo space is in the 2019 Ford Escape? 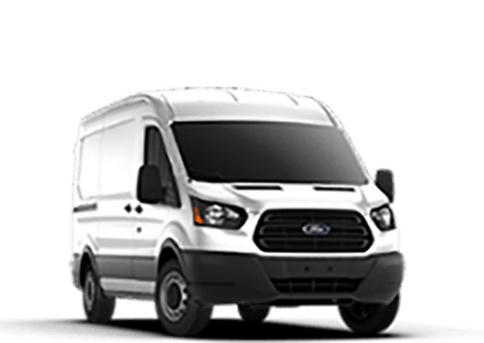 For those who are always on the go, Ford does not want cargo space to be the thing to stop you. 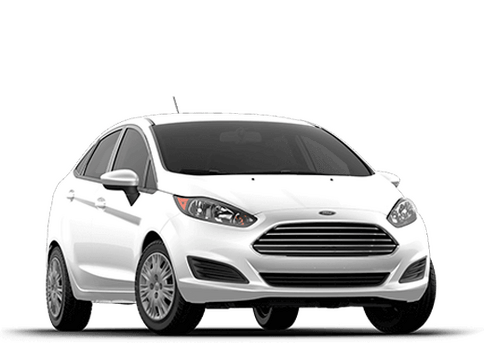 Stylish and plenty of add-ons to choose from, you won’t have any difficulty finding the model to meet your adventurous needs. 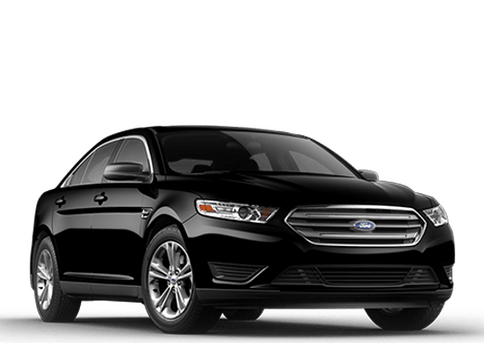 Starting at $24,105 there are four models to choose from. Along with the model choices, there are three engines to choose from to fit how you drive. Read more to see how much you can fit in and what your options are to pack in your weekend adventure. 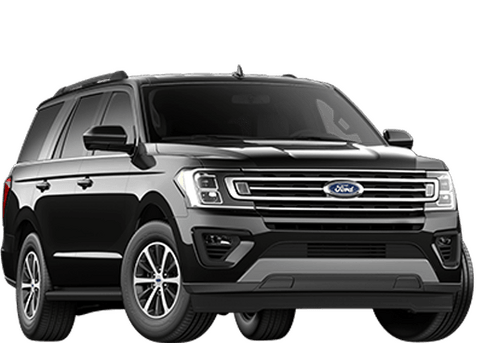 What are the performance specs of the 2019 Ford Escape? For some weekends, it is nice to break out of the norm and dare we say…escape. 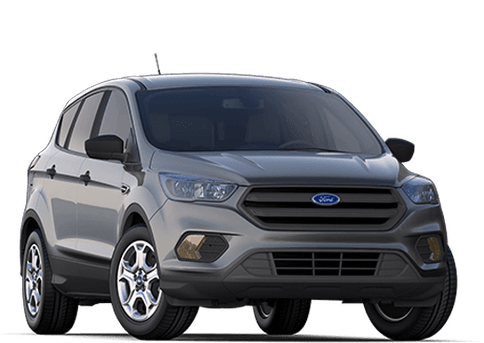 The 2019 Ford Escape has the performance and gas mileage to help you take a break from the usual and take wherever you need with you. 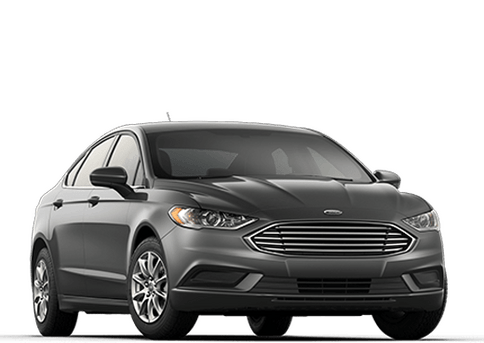 With four different models to choose from, you can make sure to have the performance you are looking for. 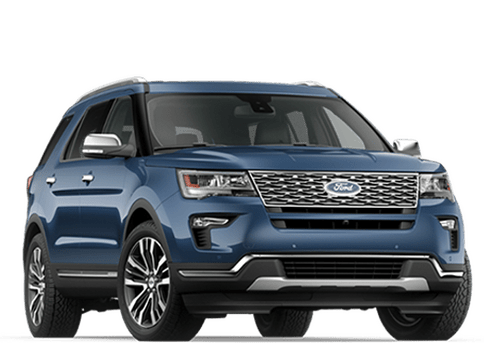 Read more to learn about the performance specs in the 2019 Ford Escape to see if this compact sport utility vehicle has what you need to go further. Where can I find 2019 Easter Egg Hunts in Lehigh Valley? Easter is always about spending time with family. Lehigh Valley is full of events for your family. Split between two weekends, there are plenty of activities to choose from. Read more to find the event for you and your family! 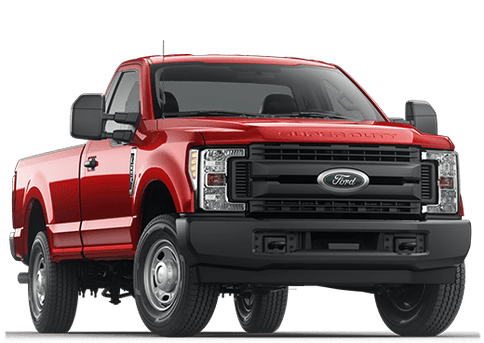 How do I increase my gas mileage? We all want to make our wallets happy and stick to the budget. Gas is one of the more fluid aspects of the budget that isn’t necessarily set in stone. We have compiled some tips together to help get you the most out of your fuel and save you some cash. What is there to do for St Patrick’s day near Nesquehoning, PA? If you’re looking for some fun events to attend during the St Patrick’s Day weekend to celebrate the Irish, Allentown is the place to be. Events will be happening throughout the weekend for all ages. Here is just a short list of what you can find. Ever notice that you have to fill up your car more often in the winter? Seems like a cruel joke having to wait outside to fill up your tank more frequent when it’s cold out. Have you ever wondered why? Here is why it’s so low and how you can improve the fuel economy of your car. 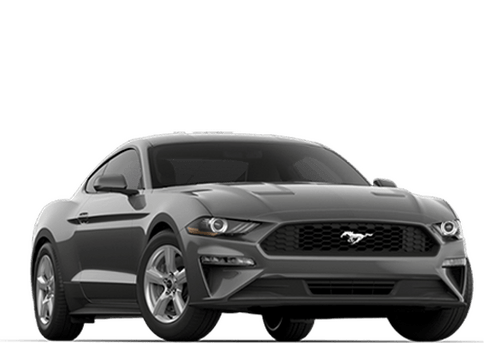 How powerful will the 2020 Ford Mustang Shelby GT500 be?